St. Peter’s Church of Ireland is built on a site which has been a centre of worship at least since the founding of the town of Drogheda itself. 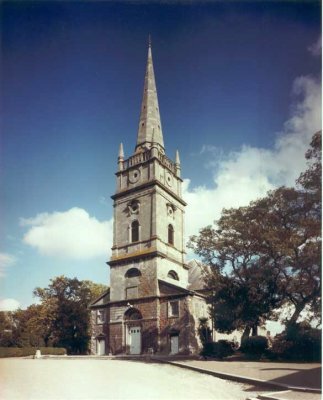 St. Peter’s church was established on the north side of the River Boyne before 1186. The building, which currently occupies the site, was finished in 1752 and consecrated on 22nd September of that year. 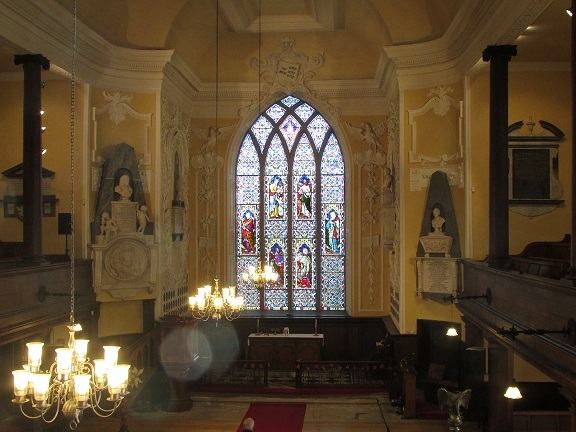 It was built in the Renaissance style, Hugh Darley being the architect, and Italian-trained workmen were employed in creating the beautiful late baroque plaster work which can still be seen in the chancel.